Urushi is the luxurious sap that is found in the Urushi tree, native to Japan. 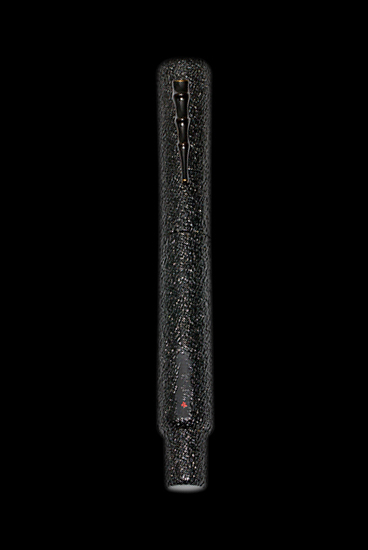 The Urushi Lacquer Art collection includes fountain pens and roller ball pens in different colors, textures and finishes of Japanese Urushi Lacquer. These pens are offered in The Apprentice series in Fountain pens fitted with 18K Gold nibs and Roller Ball pens. 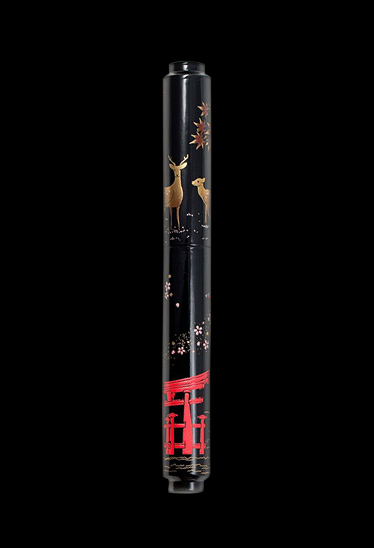 Sakura Lacquer Art is the AP Limited Editions' tribute to first time collectors and others who appreciate Japanese Lacquer Art. These pens are offered in The Apprentice series as Fountain pens fitted with 18K Gold nibs and Roller Ball pens. The Apprentice is our tribute to all those wonderful people who have written to us over the years and expressed the desire for a more affordable option. We have developed this range without any compromise to quality or precision. These pens are Fine Writing Instruments fitted with the same 18K solid Gold nibs as our Writer pens and are of the same size. The main factor that differentiates the Apprentice from The Writer is that these pens have simpler artwork on them and are designed for everyday use. These pens are not always a limited edition.